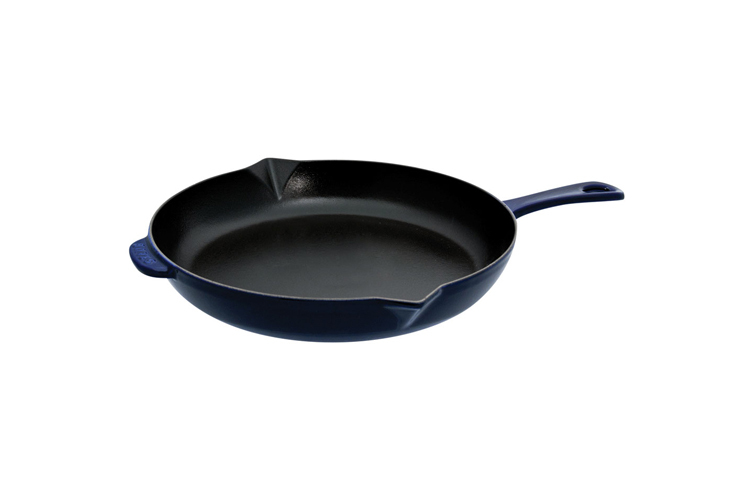 Cast Iron cookware is a perennial favorite. 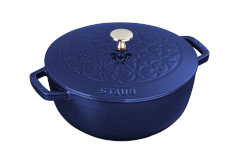 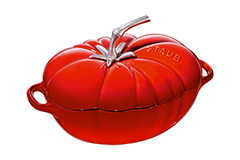 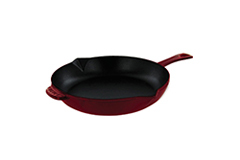 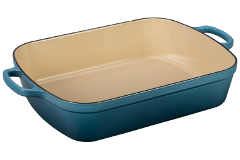 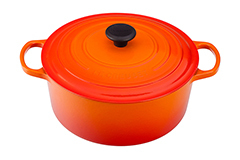 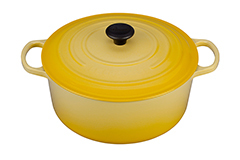 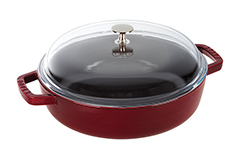 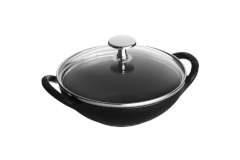 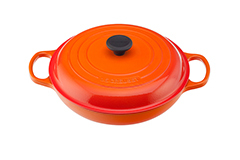 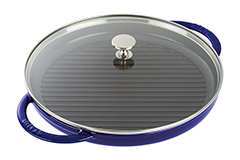 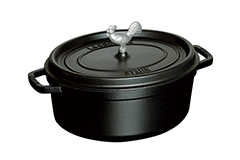 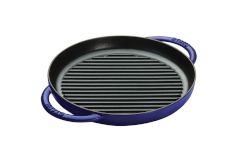 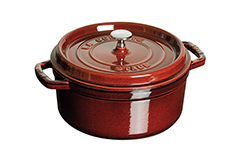 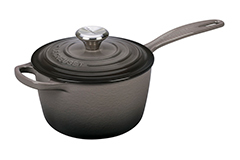 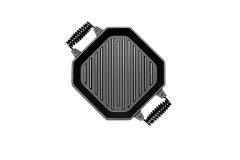 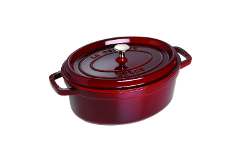 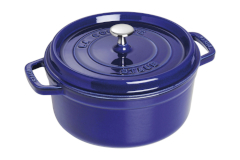 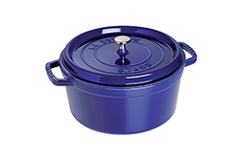 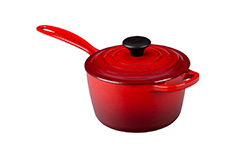 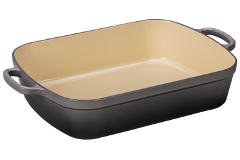 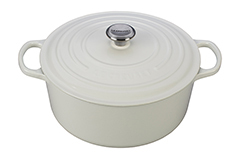 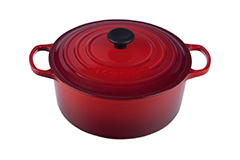 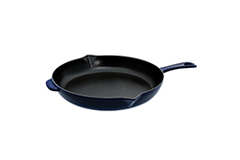 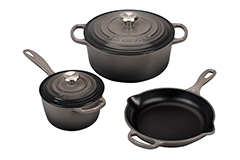 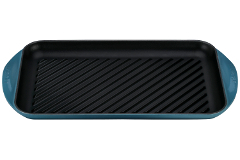 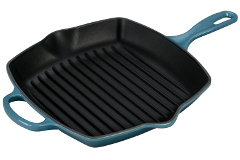 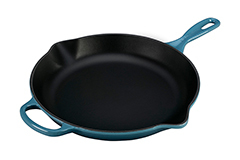 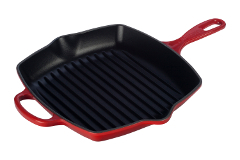 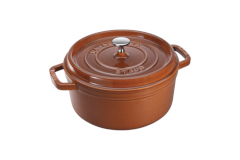 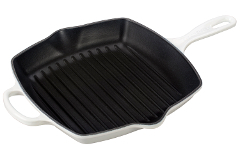 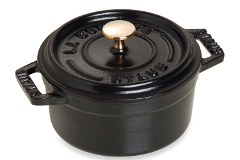 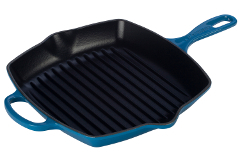 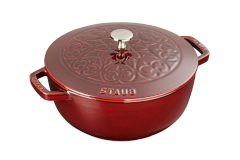 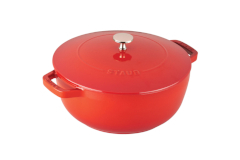 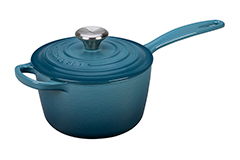 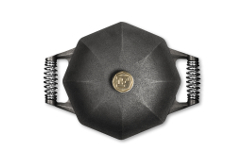 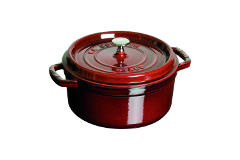 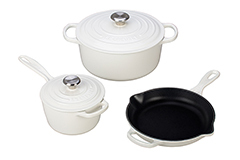 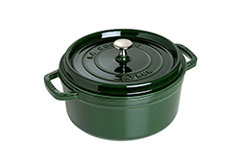 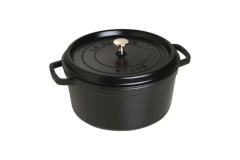 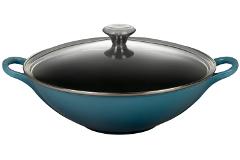 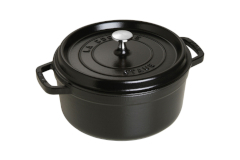 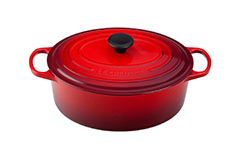 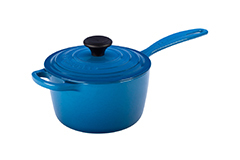 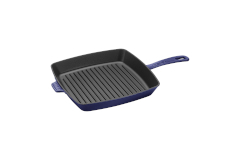 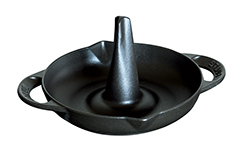 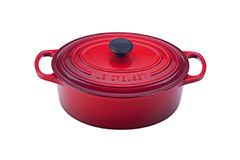 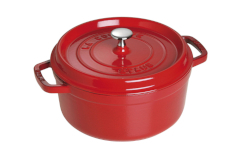 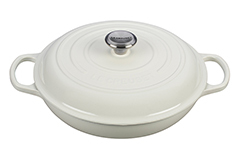 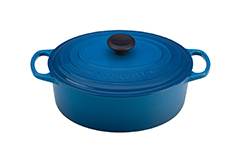 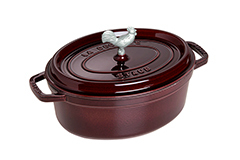 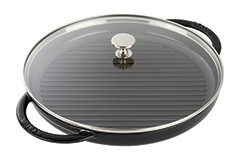 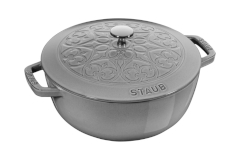 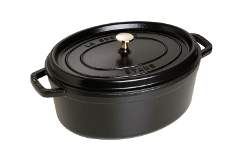 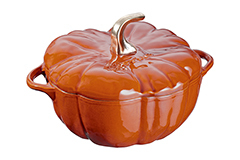 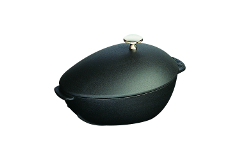 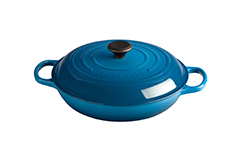 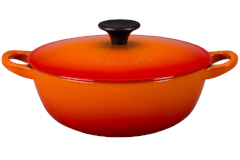 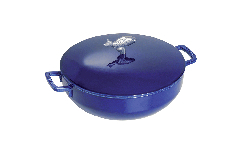 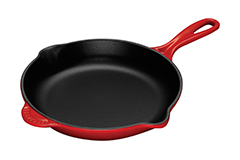 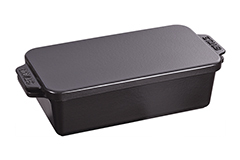 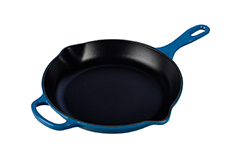 Staub is French made enameled cast iron in traditional shapes and stylish colors. 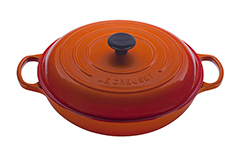 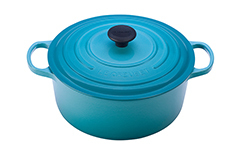 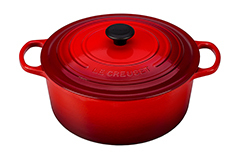 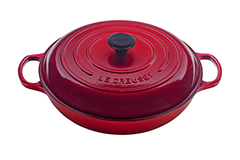 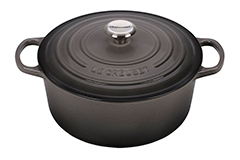 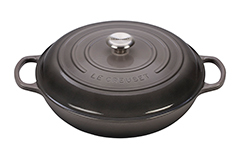 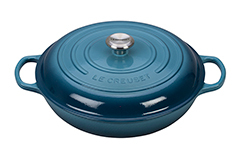 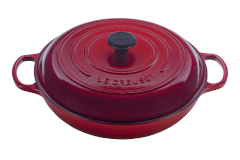 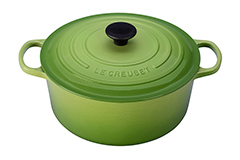 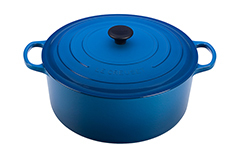 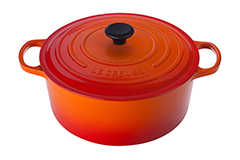 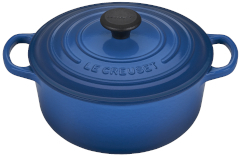 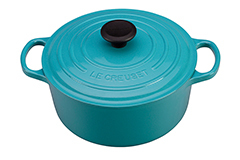 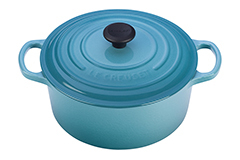 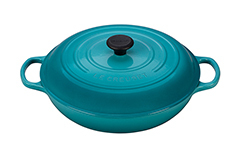 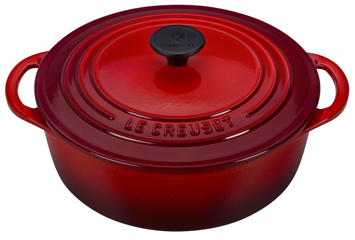 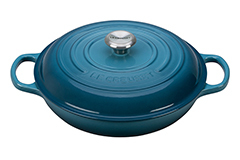 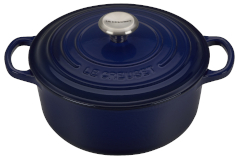 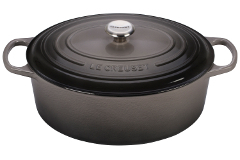 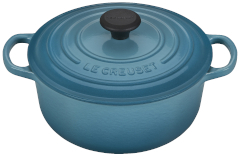 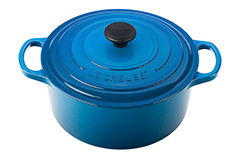 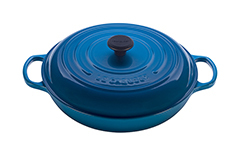 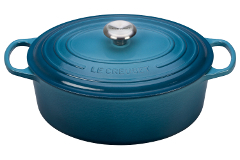 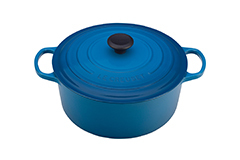 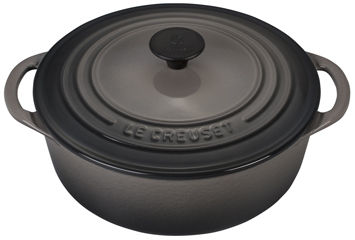 Another great brand of cast iron cookware is Le Creuset, this french made cast iron is well known for its superb heating properties and amazing colors. 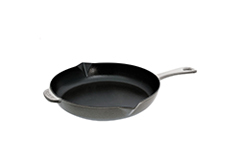 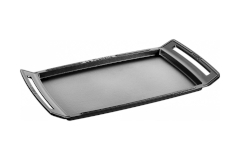 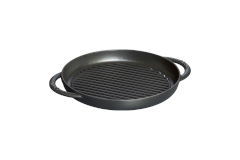 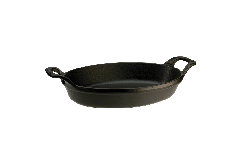 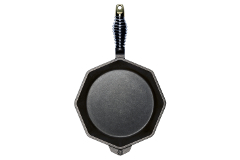 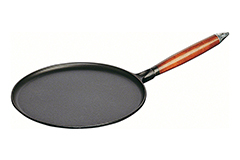 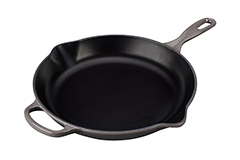 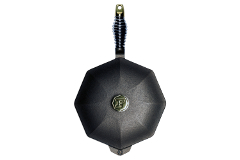 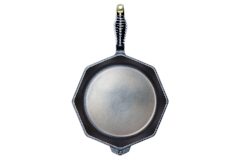 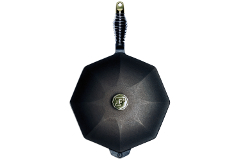 Pick up some cast iron cookware today.